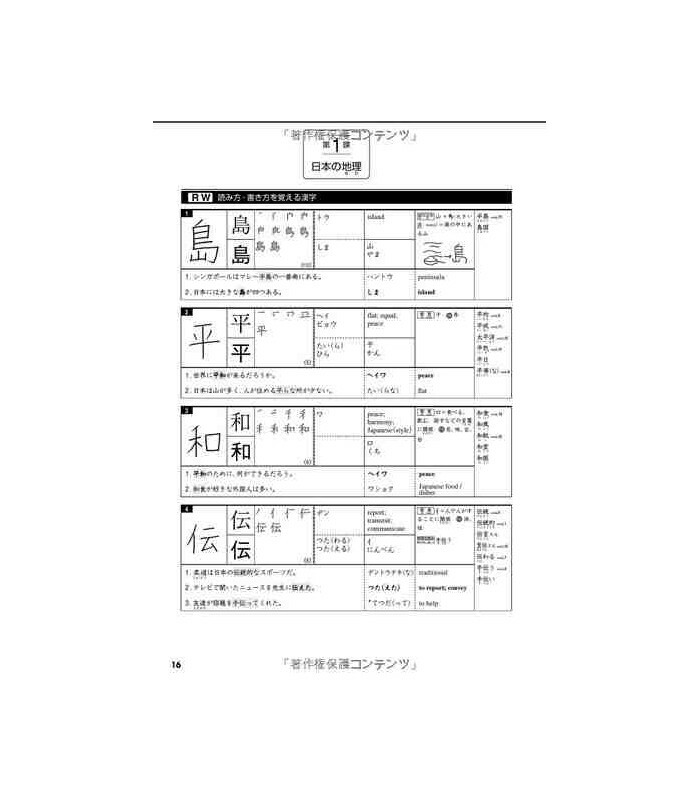 This textbook is designed to help students increase their kanji fluency. 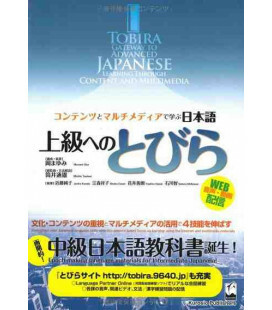 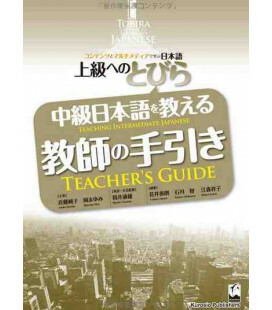 It contains 800 kanji - 297 that are generally introduced in beginning-level textbooks - and 503 kanji introduced in Tobira. 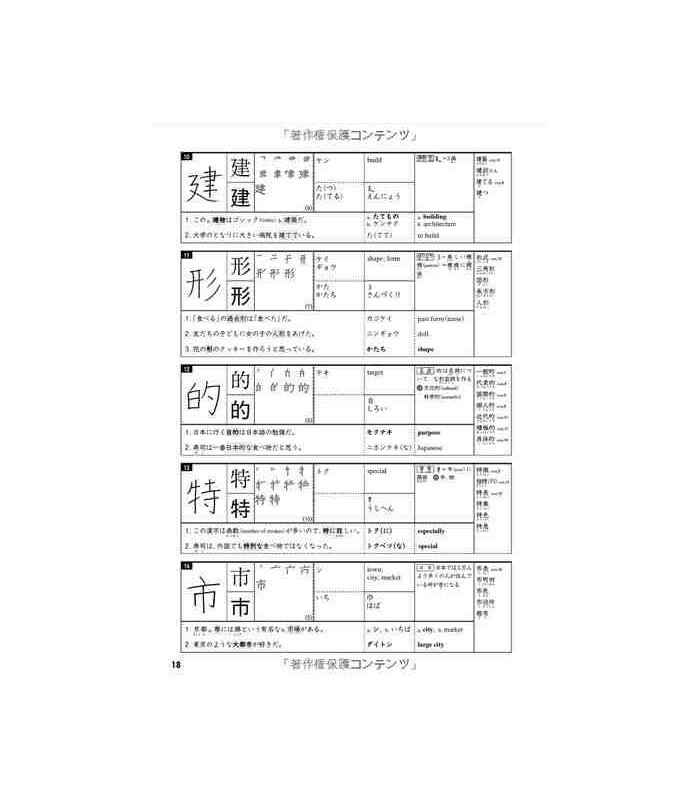 These kanji are mainly those that appear on the JLPT N2. 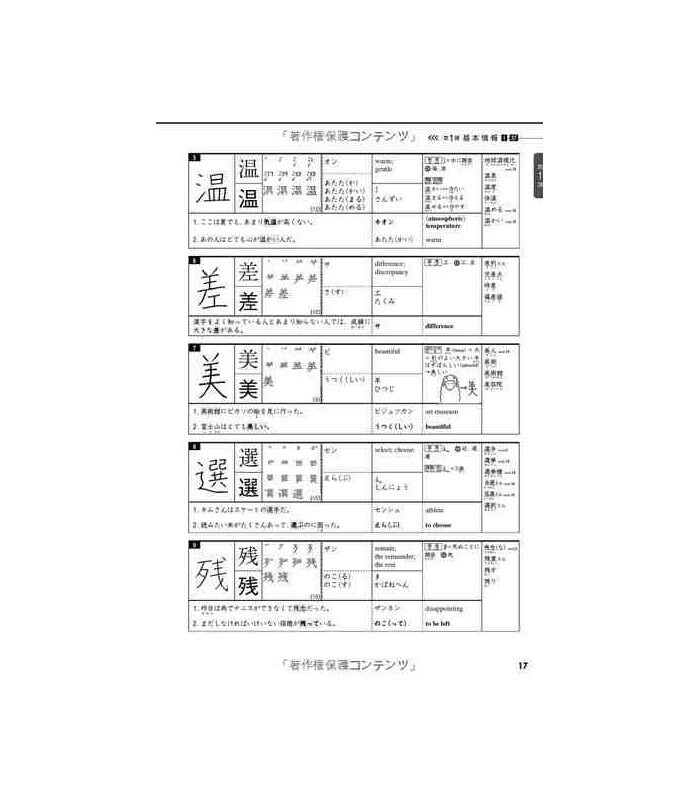 It features a kanji chart on the inside covers and an answer key in the back. 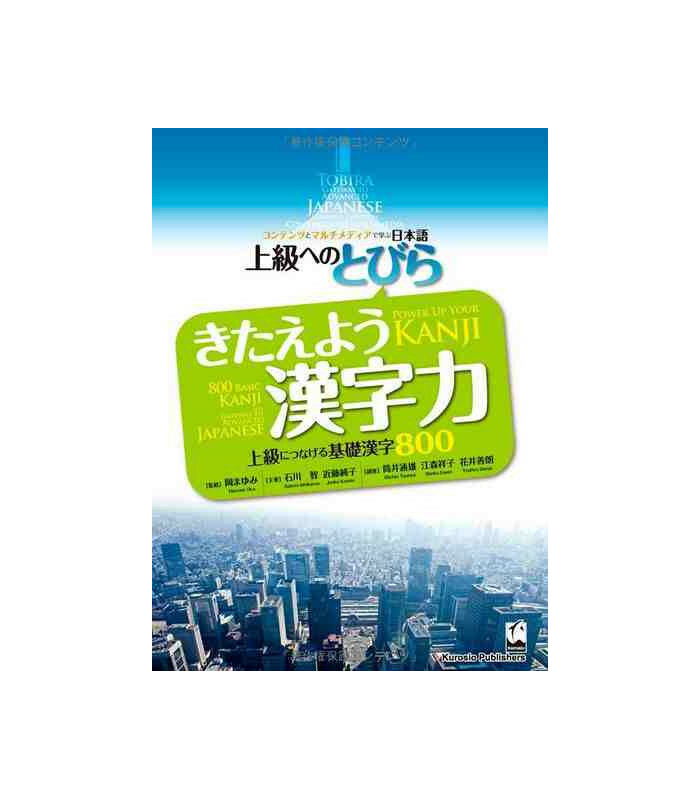 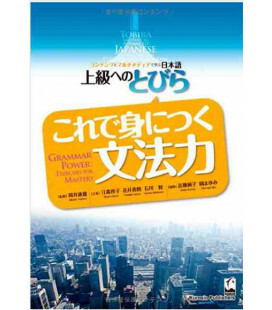 The aim of this book is not just memorization, but also helping students learn how to study kanji effectively. 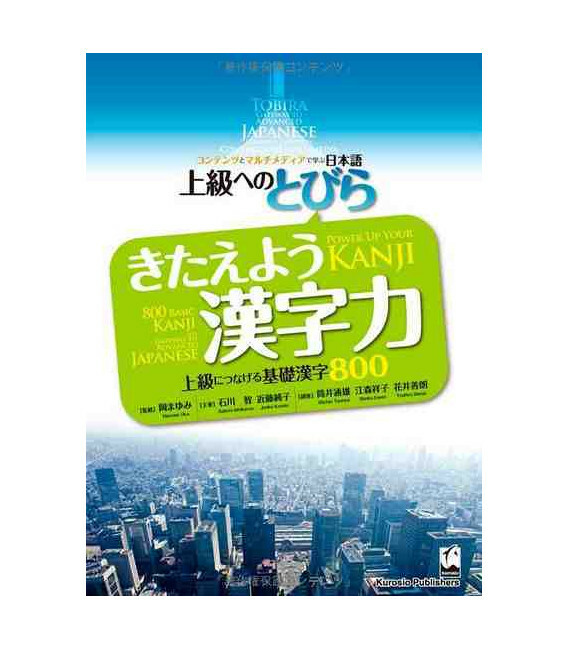 It also aims to provide them with the kanji knowledge required to continue their studies at the advanced level.